Will.i.am is collaborating with mobile network Veon in the launch of an app the company hopes will revolutionize its relationship with consumers. Pop star, "The Voice" judge and tech entrepreneur Will.i.am is collaborating with Veon, one of the world's 10 largest mobile networks, in the launch of a multipurpose app the company hopes will revolutionize its relationship with consumers and move beyond merely offering connectivity. Veon, which rebrands from VimpelCom today, uses a press conference at Mobile World Congress in Barcelona to outline its aspirations to become an "internet company" that offered more to its consumers than just a connection. 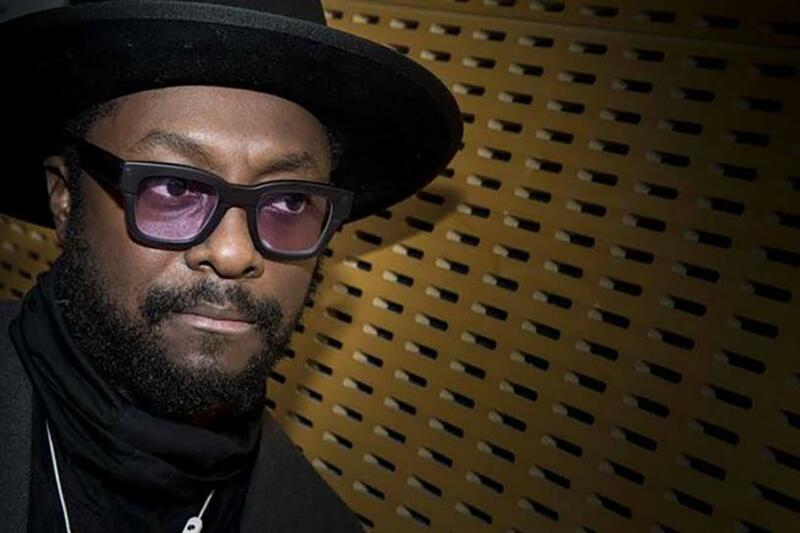 Speaking exclusively to Campaign, Will.i.am said that "now is the time to innovate" for mobile networks, who he believes have lost their role as a facilitator of connectivity to iOS and Android. "They’re the last people you think about when you go out there in the world," he said. "The telco’s not on your mind. And nor should it be. But there’s an opportunity to have a different relationship with the people that are using your service to connect and talk." The situation was different before the advent of smartphones, he said, referencing the age of the Nokia 3310—a phone whose enduring popularity has led to a relaunch. Will.i.am added: "The operating system changed that—when it was a Nokia phone back in 2002, the telco was important to us. Because the OS on those Nokia phones couldn't do anything but call and text. "But then smartphones came about, and the OS was so robust, that the OS makers stole the relationship, starting with iOS. Now you connect with the platform, and the platform is what brings this ecosystem of apps, and that’s what dear to you. If a telco could reimagine the connection they have by giving that connectivity, it's a perfect time for them to be creative." Will.i.am’s tech startup, I.am+, is one of a number of partners collaborating in the app, also called Veon, which has been conceived to simplify the mobile experience by replicating the functions of as many existing apps as possible. The others include streaming service Deezer, which will integrate its player into the app’s feed; Studio+, the mobile-targeted video production studio from Vivendi, which will create series of ten-minute shows for the platform; and Mastercard, which is providing an integrated payment tool that uses a specific type of code to transfer money and will not require any card details to be shared with external parties. Veon will make its app free from any data charges for customers of its mobile networks—a benefit the brand believes will offer a key selling point in markets where most consumers are on pay-as-you-go. Alexey Reznikovich, chairman of Veon, said: "Connectivity is still very important to the telecoms industry, and we plan to keep charging consumers for connectivity. However, this is a basis for stability—it’s not the base for growth. That’s why we’re planning to build another platform. Jorn Lambert, executive vice president, digital channels and regions at Mastercard, added: "Veon is really setting a new standard, and that’s the case with payment as well. Payment should be somewhere in the background. We’ve formed a product that is first and foremost secure."